The 8240 Tactical Data Unit (TDU) collects pressure, temperature and flow measurements from connected field devices, such as the Varec 7660 Tactical Fuel Gauge (TFG) or a Tactical Flow Meter (TFM). It calculates observed fuel volumes and performs the collapsible tank mapping process. 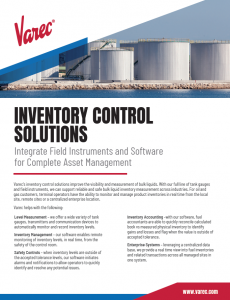 All data is transferred to the TacFuels Tactical Mobile Computer for inventory management and accounting. All power and communications cables are connected via military style quick connects/disconnects. 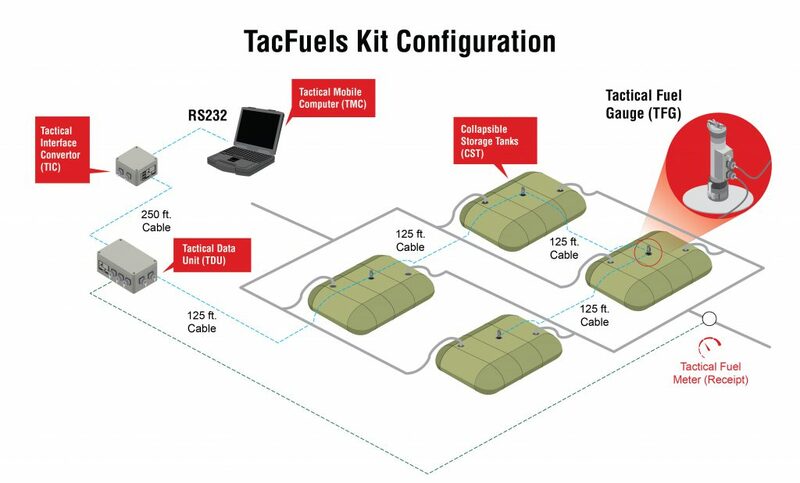 The 8240 TDU can be used in various system configurations, based on the supply of power and connection to the particular device running TacFuels software. 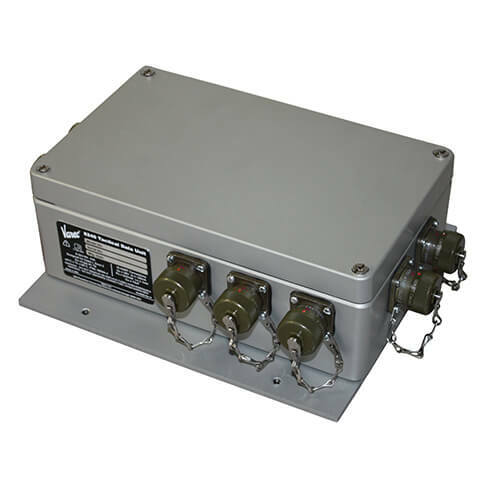 Each 7660 TFG’s power and communications are daisy chained together in a loop and terminated at an 8240 Tactical Data Unit (TDU). The 8240 TDU polls each connected 7660 TFG in turn for measurement data, performs the required volume calculations and provides the resulting inventory information to the TacFuels system computing device. The 8240 TDU is connected to a Tactical Flow Meter during the tank ’strapping’ process. The 8240 TDU is designed to dynamically create an accurate gauge chart (strapping table) for each collapsible tank in a TacFuels measurement system – an automatic tank strapping process. 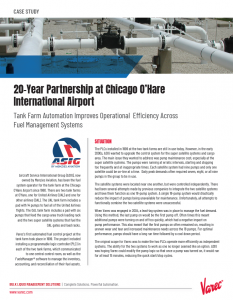 It is recommended that tank strapping is performed during installation of the TacFuels measurement system or periodically to maintain fuel inventory management accuracy. Tank strapping a collapsible tank involves creating a gauge chart of entries correlating volume to measured pressure within the collapsible tank at the metered product temperature. The 8240 TDU performs a continuous data collection cycle to construct a strapping table than contains up to 1,000 data points. This table is then stored in the non-volatile memory of the TDU. The TacFuels tank strapping process compensates for the variances in tank construction, installation conditions, tank expansion, tank bulge and height measurements above manufacturer specifications. 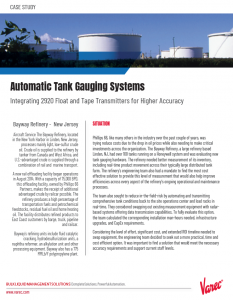 The tank strapping feature increases the accuracy and reliability of volume measurements throughout the system and provides a standardized method for inventory management.